MIDTOWN is distinguished by its almost perfect simplicity – and thus embodies a unique elegance. 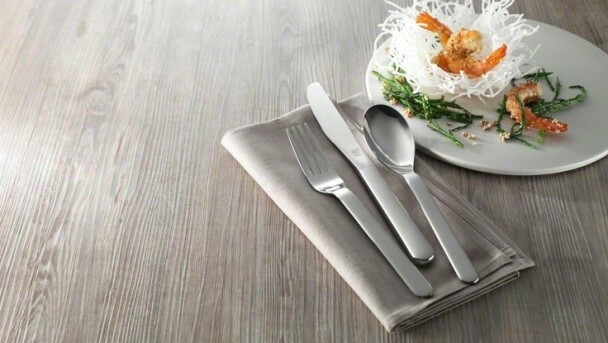 Its matt finish creates a delightful contrast to the polished edges, giving this flatware line an even more original look. Designed by Matteo Thun. The clean lines of the design are the hallmarks of this minimalist design. 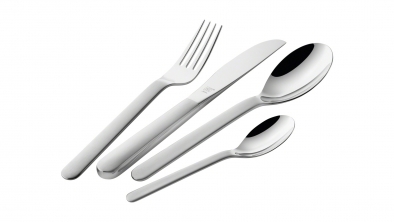 The top surfaces of the flatware handles are matt, with contrasting polished sides. This gives the flatware a more unique look. The rounded stem and handle ends blend harmoniously with the traditional design. 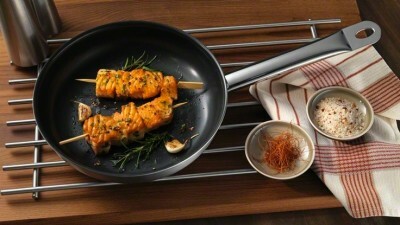 The spoon displays an exceptionally flowing transition from the handle to the bowl, which is also gently defined. The ZWILLING MIDTOWN range is the result of the long-standing cooperation with the renowned Milanese architect and designer Matteo Thun. 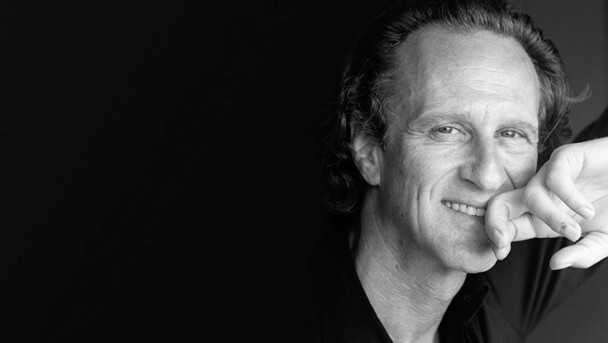 "Returning to the archetypal form by reducing the design as far as possible," comments Matteo Thun, describing his objective when developing the MIDTOWN flatware range. 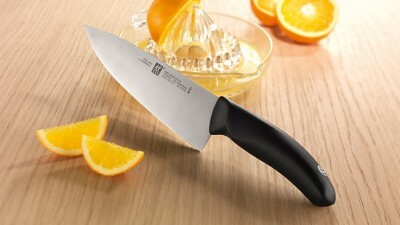 ZWILLING Style is the best choice for anyone who wants to get things right in the kitchen, right from the start – affordable, practical and reliable. 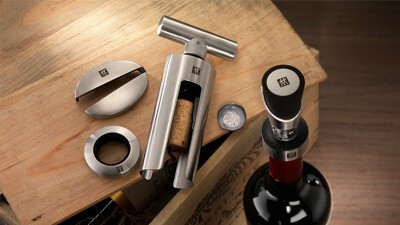 With its new ZWILLING Sommelier range, ZWILLING is now offering all wine lovers the perfect combination of indulgence and functionality.